The VapirRise 2.0 is a modern and clean looking desktop vaporizer. The VapirRise 2 includes a touch pad system with a readable display that makes it very convenient and easy to use at any time of the day. One of the coolest accessories for party group use is the 4 whip hose attachment that you can see in the image below. The VapirRise 2 is a upgraded version of the already popular VapirRise. If you are looking for one of the top of the line premium desktop vaporizers this one is worth taking a closer look. Continue reading below for our VapirRise 2 Review. 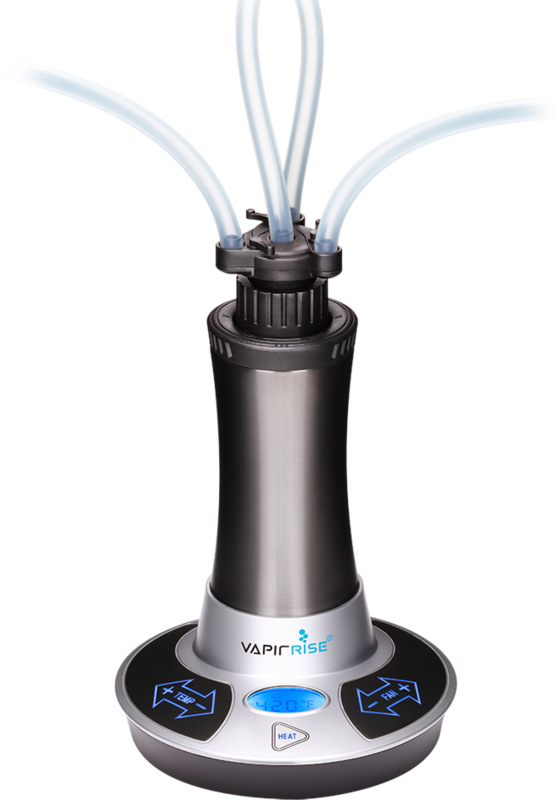 The VapirRise 2 Ultimate is designed for dry herbs and essential oils. The method to inhal the vapor can be done through the balloon or directly though either the single while or the accessory you can get with 4 whips in one. The quad whip for the VapirRiser 2 Ultimate makes this desktop vaporizer the go to favorite for group sessions. You are able to choose between forced air or non fan functionality. The unit has a LCD screen for temperature controls that displays in either F or C. The vapor path is made with medical grade stainless steel. The VapirRise Ultimate is designed to create and deliver exception flavor and density. The warranty you get is a 2 year manufacturer warranty which is included with the purchase from a authorized retailer. You can visit the official ﻿Vapir﻿ website here to learn more about this desktop vaporizer and also to see what else the growing vaporizer company offers. 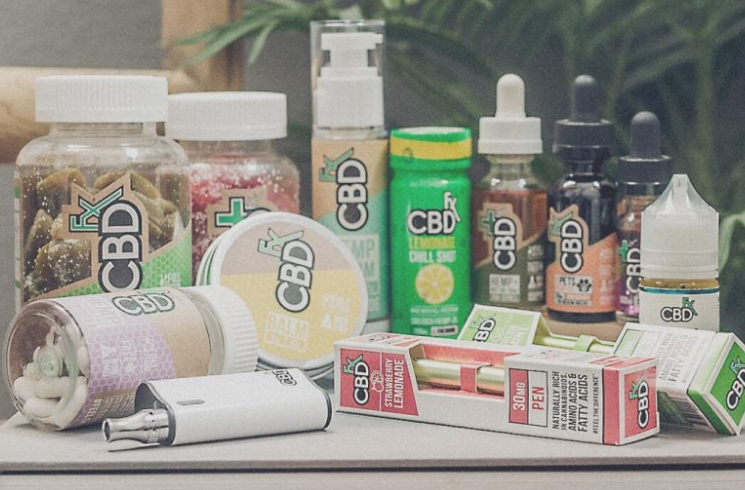 Vapir has a few portable vaporizers that are all priced very competitively - you may have heard of the Vapir Pen and the Prima which is designed for both dry herbs and concentrates as well.